I was blown away by the 2011 Matarocchio (100% Cabernet Franc). From 15-year-old vines planted some 60 meters above sea level on the Tuscan coast, this wine is absolutely stunning, delicious and simply unforgettable. Only produced in 2007, 2009 and 2011, this third edition shows towering aromas of sensuous dark fruit, leather and tobacco. 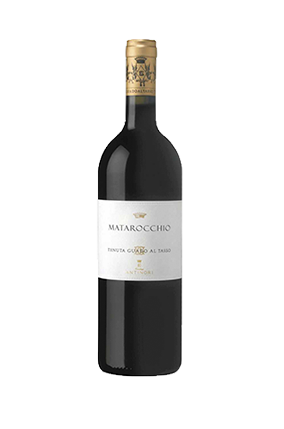 If Cabernet Franc is the darling grape of this appellation, Matarocchio is a reason why. The mouthfeel is penetrating and powerful, but seamless and silky smooth at the same time. The tannin management is excellent. This is one to keep in the cellar. Leveres i org. uåbnet trækasse.